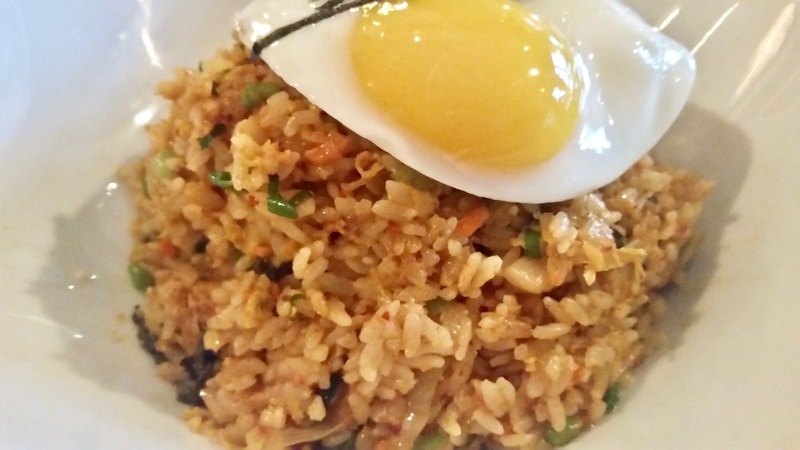 As for entrees, Menu has several options or “Big Plates” and you certainly can’t go wrong with the Kimchi Fried Rice. 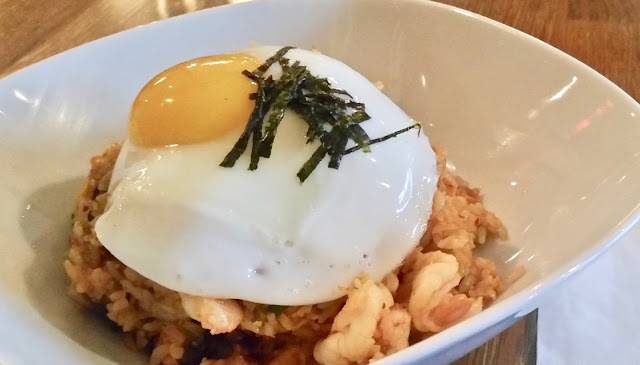 After coming in from the cold on a chilly New England night, this warm bowl of rice, crunchy scallions and spicy homemade kimchi complete with my choice of shrimp or chicken and topped off with a bright yellow fried egg, was just the thing to defrost my frigid bones and put a smile on my face. Last time, I went with shrimp, but I see that they have since added bacon as an option, so I'm definitely going to head back and give this a go! 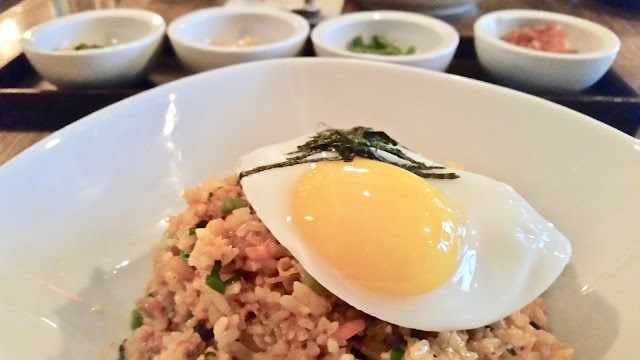 A novel and interesting item on the menu is the optional side order of purple rice. While I haven’t tried it yet, several of my friends have and couldn’t really tell the difference between it and the regular rice, in terms of taste. So, if you’re looking for something daring and new to excite your taste buds then you may want to pass on the purple rice. 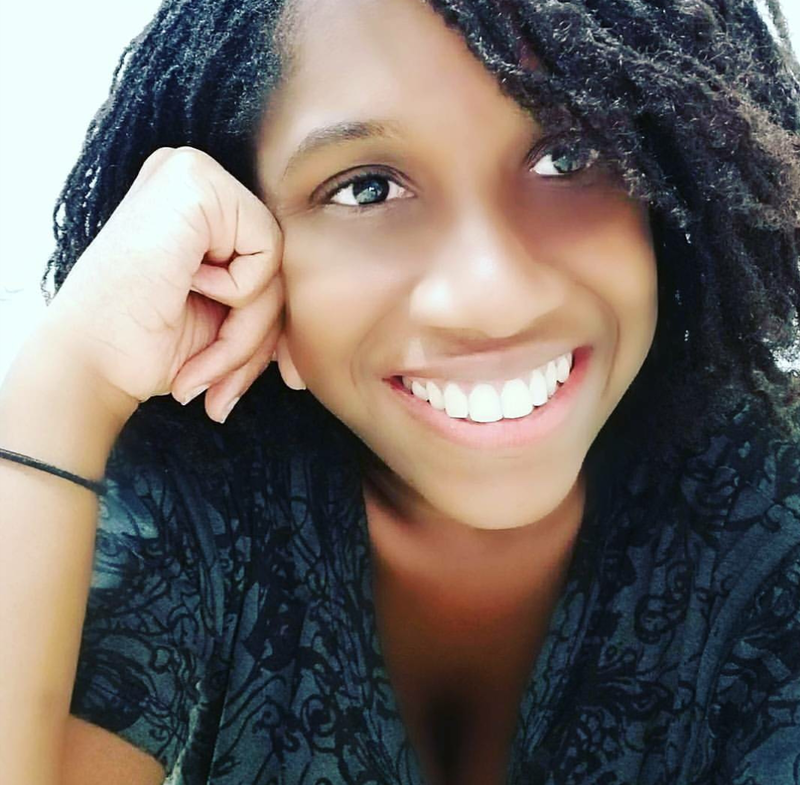 However, if you’re interested in something visually unique and aesthetically pleasing then definitely give it a try. One’s attitude towards the purple rice ultimately boils down to what they expect to gain from a dining experience. 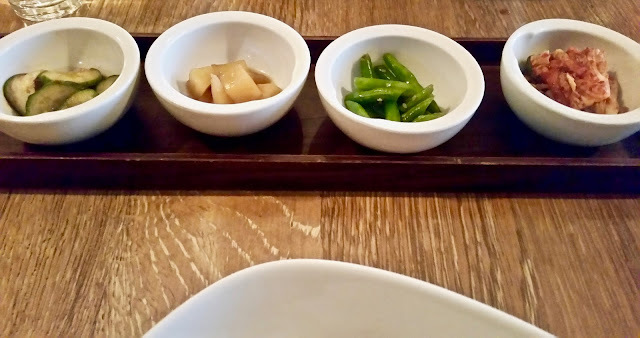 The signature Meju Mule is made with Soju:“Korea’s most popular alcoholic beverage”, ginger beer, sun-dried pepper and lime. These subtle yet crisp flavors blend harmoniously to make an exquisite complement to any meal. 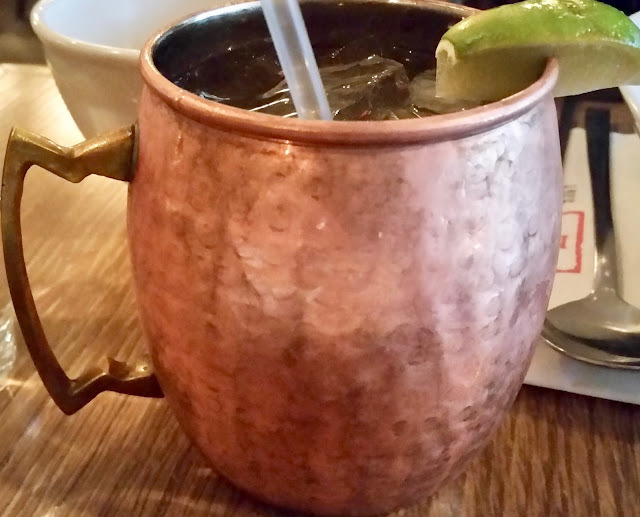 So if you’re not where to start on the menu, this drink is the perfect place to begin. 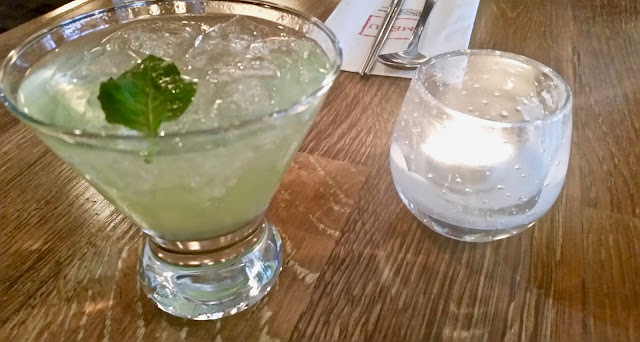 Another inspired creation is the Thai Basil Gimlet. The fresh basil used in the Gimlet heightens the texture of the gin, creating a robust, full-bodied flavour with a smooth finish. 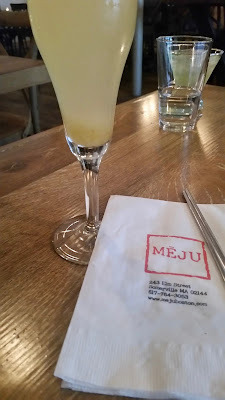 I will admit that there are times when the potency of the gin is a bit too strong for my palette; but every male friend and family member I have taken to Meju absolutely adores this beverage. Definitely, worth a try especially if you are an avid gin-drinker. If you think the Gimlet may be too strong for you, I would suggest the Citron Gin Sparkler. While both contain gin, the splash of Prosecco in the Sparkler creates a very delicate drink that is dangerously refreshing. The flavours of honey, citrus and sparkling wine so expertly mask the power of the gin that you could easily drink 5 of them and end up dancing on the tables before you know it. 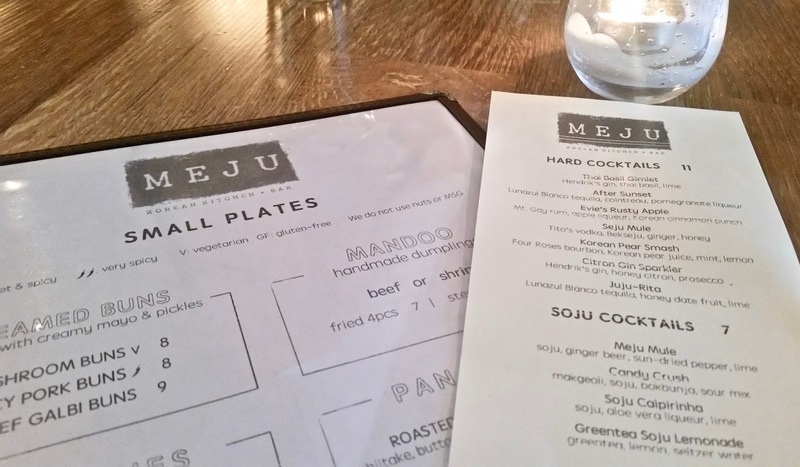 Overall, the warm ambience, fantastic food and decadent drinks on display at Meju make the it just the place for a romantic date, dinner out with friends or just drinks with the girls. This is a difficult balance for one restaurant to strike, but I believe Meju does so with ease. Ok, see now I *have* to go to Boston!